The LiterASIAN Writers Festival is hiring for two positions. 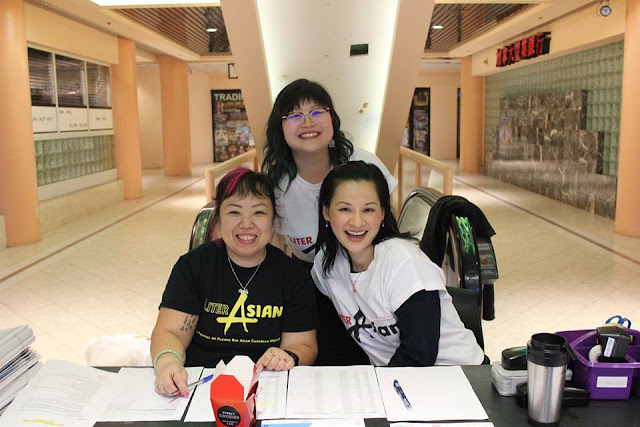 Since its beginning in 2013, the festival's mandate is to increase the public’s appreciation of Asian Canadian literary writing; advancing education in the literary arts; and to promote the literary industry by acknowledging literary publications of new writers. This is a part-time term position May 1 – October 30, 2019. Wage: $500 /month -- contract. Hours flexible & negotiable.